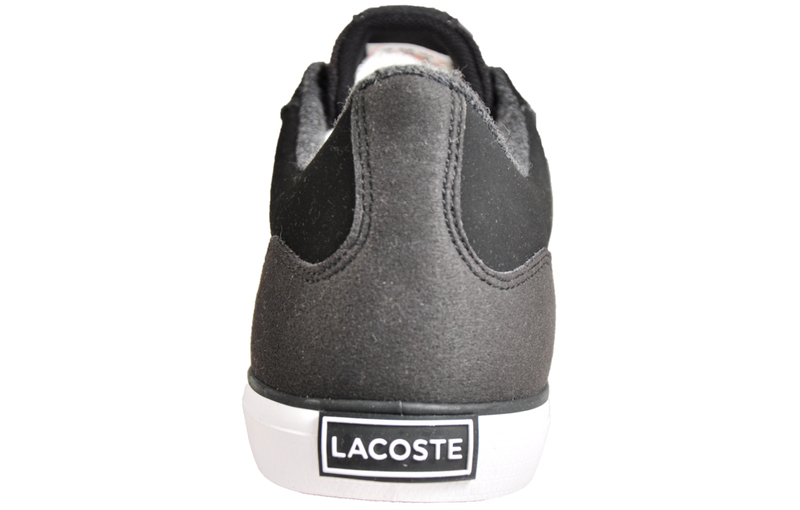 Both elegant and comfortable, these Lacoste Lerond 417 trainers will take your trainer game into new, stylish levels. 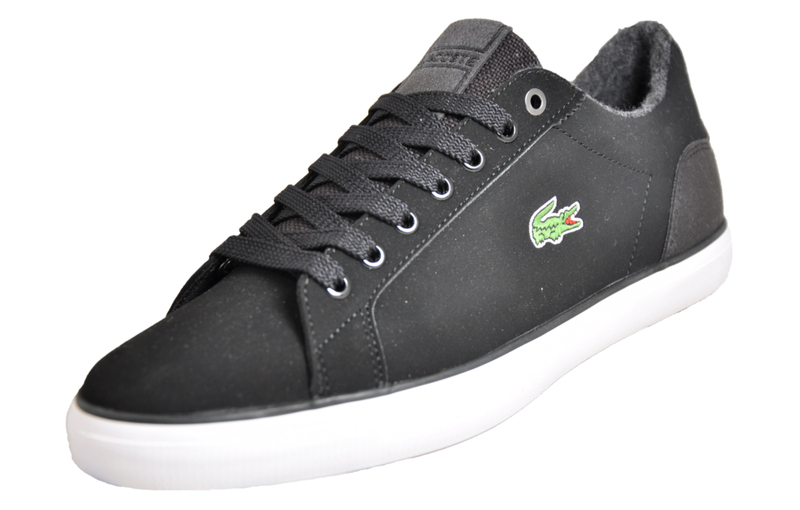 In a new and updated style, boasting a tennis inspired classic silhouette, the Lacoste Lerond offers a refined and sophisticated choice for off-duty casual dressing. 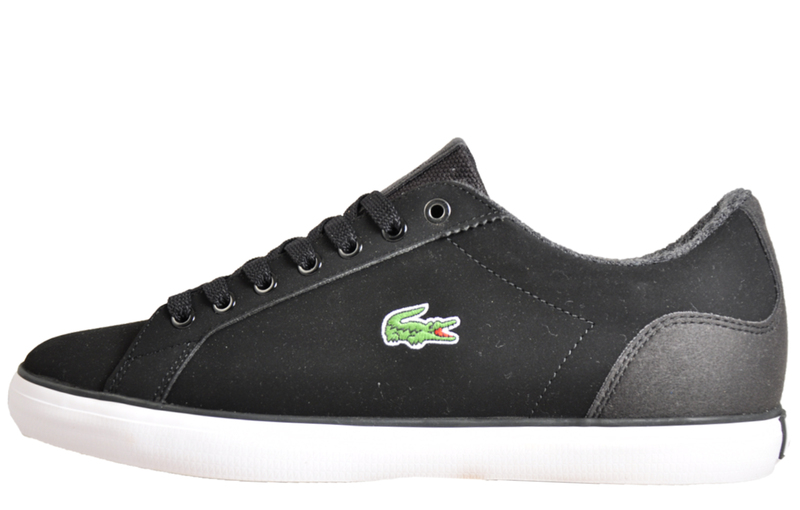 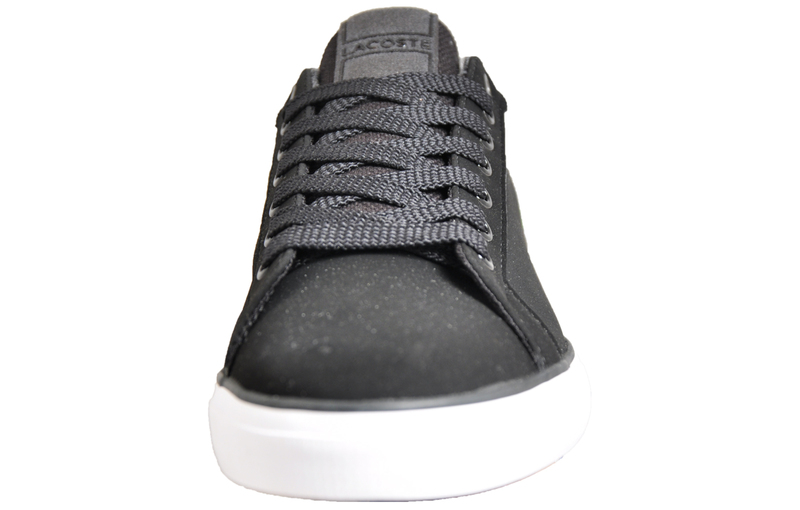 Boasting a stylish, all black upper, the Lacoste Lerond 417 is a versatile footwear choice, ideal for casual days or evenings out. 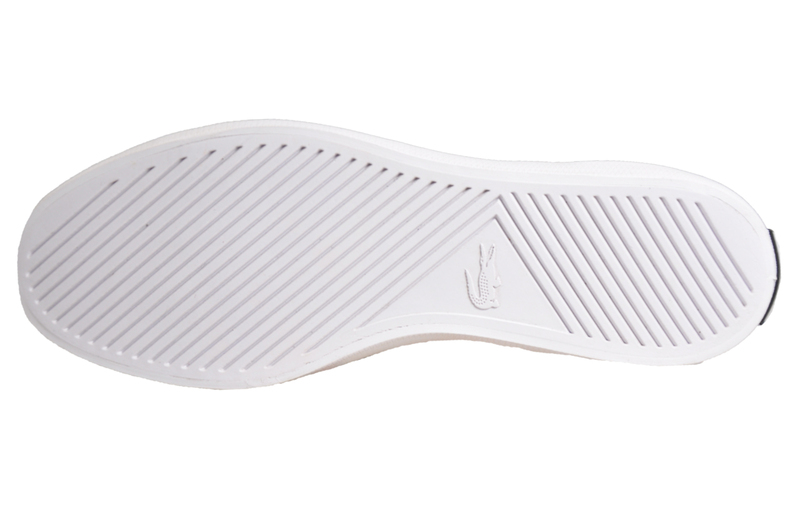 With its low-profile style, the Lerond comes in a classic silhouette which exudes excellence and luxury; a smart choice for the modern man.